Driven by a motivation to help people recover from injuries, Doctor of Physical Therapy Troy Davis, clinic co-owner, was drawn to his profession as a means to achieve that. The Long Beach native also knew he wanted to deliver care in a way that reflected his personal philosophy. “I wanted to develop relationships with people as I work with them to get them back to normal living,” he says. Driven by a motivation to help people recover from injuries, Doctor of Physical Therapy Troy Davis, clinic co-owner, was drawn to his profession as a means to achieve that. The Long Beach native also knew he wanted to deliver care in a way that reflected his personal philosophy. “I wanted to develop relationships with people as I work with them to get them back to normal living,” he says. Along with co-owner Chris DeRosa, Troy sets a tone for a fun and relaxed atmosphere that is markedly different from traditional physical therapy clinics. 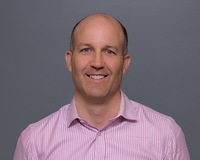 Troy brings his extensive experience in all areas of physical therapy (orthopedics, neuro, acute, manual therapy, etc.) to assist his patients ease their pain and return to their expected level of activity. Chris DeRosa says physical therapy was a logical career choice for him because making people feel good has always been a part of his DNA. “Following physical therapy allowed me to interact with people on a daily basis and provide them with help to feel better and live their lives fully,” he explains. 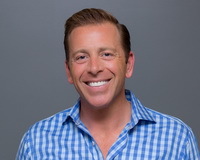 He received his Bachelor of Science in Exercise Physiology in 1994 from Adelphi University followed in 1998 by his Bachelor of Science in Physical Therapy from the prestigious Robert Gordon University in Aberdeen, Scotland and began his career in New York City as a physical therapist. University and Robert Gordon University in Aberdeen, Scotland, from where she received her Bachelor of Physical Therapy with Honors. She will be working towards her Orthopedic Certified Specialist certification in the coming months. Tami has extensive experience in Sports and Orthopedic Rehabilitation. “Helping patients get back to their life without pain is what makes my job so great,” says Lianne Nakazaki. 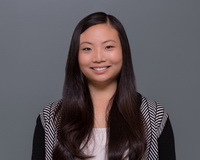 Lianne received her Bachelor of Science degree in Exercise Biology from the University of California, Davis, and her Doctorate in Physical Therapy from the University of Southern California. She brings years of experience to her role at Davis and DeRosa Physical Therapy Inc. along with the type of disposition that helped her immediately fit in with our caring environment. Lianne enjoys Pilates and going on outings with her dog when she is not at the clinic. Helping people has always been a passion for Leo Valenzuela and it fuelled his career choice to go into physical therapy. He received his Bachelor of Science in Kinesiology from San Diego State University and his Doctorate in Physical Therapy from Mount St. Mary’s College. In 2013 completed the Kaiser Permanente Orthopedic Residency Program working toward his orthopedic specialty certification. He brings to his current expertise in outpatient orthopedics and movement science. In Leo’s spare time, he enjoys soccer, obstacle course races, running, and Spartan races. 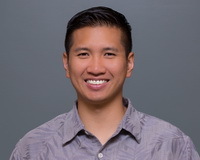 Orthopedic Clinical Specialist Garret L. Wong, Doctor of Physical Therapy and Certified Strength and Conditioning Coach (CSCS), brings seven years of extensive experience to his role at Davis & DeRosa Physical Therapy. He graduated from Loyola Marymount University with a Bachelor of Science in Pre Physical Therapy and received his Doctorate of Physical Therapy from Samuel Merritt University in Oakland. He received his Orthopedic Clinical Specialist designation from the American Board of Physical Therapy Specialties. He also received his Certified Strength and Conditioning Specialist certification from the National Strength and Conditioning Association. 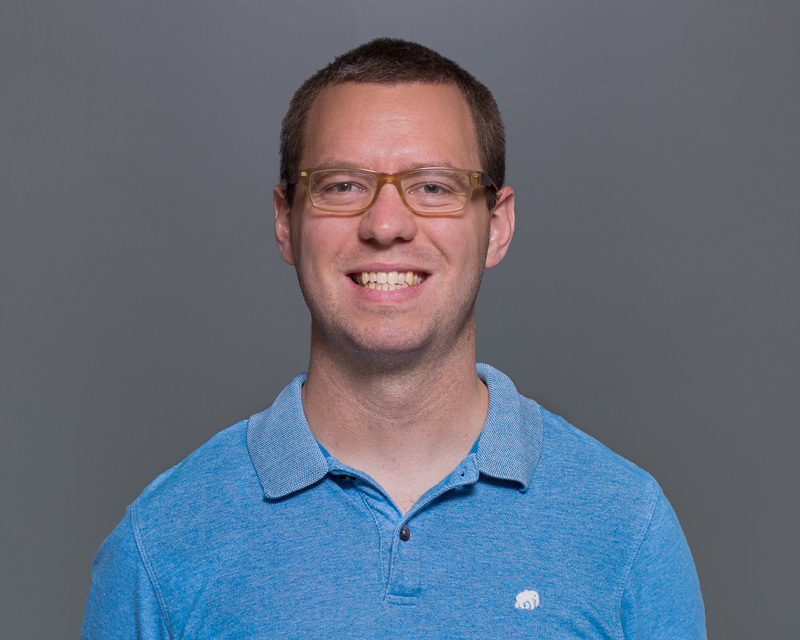 Garret has the ability to evaluate patients with neurological and orthopedic dysfunctions and has an advanced certification in Peripheral Neuromuscular Facilitation (PNF) from the Kaiser Foundation Rehabilitation Center. "Whether patients come in following a stroke or with a strained muscle, helping them increase their functional ability and giving them a sense of freedom is my goal as a physical therapist," he says. He selected his profession because of his love of science, sports and physical activity and a desire to help those in need. Hobbies for Garret include basketball, running and watching movies. He also likes to give back to the community of El Segundo where he lives. A passion for helping people and a continued interest in learning about the human body and movement science prompted Miranda Kerbawy to pursue the profession of physical therapy. 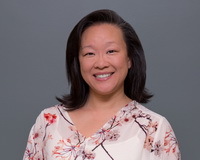 She received her Bachelor of Science in Health and Human Performance from the University of Wisconsin – River Falls and her Doctorate in Physical Therapy from Mount Saint Mary’s University. She is also a Certified Strength and Conditioning Specialist from the National Strength and Conditioning Association (2007), Certified Pilates Instructor from Balanced Body Pilates (2017). 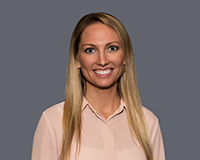 Miranda has experience in outpatient orthopedics, inpatient orthopedics and outpatient neurology. She was also a Sports Performance Coach. She is a member of the American Physical Therapy Association and the National Strength and Conditioning Association. When she is not working, she enjoys spending time with friends at the beach and engaging in outdoor activities such as beach volleyball, hiking and skiing. She is enthusiastic about her work, noting that she loves having the opportunity to build relationships with people and make a positive impact on their quality of life. That is also reflected in her frequent efforts to give back to her community by participating in charitable events. Michael Overstreet was inspired to pursue physical therapy as a career after spending some time as a PT aide in an outpatient, orthopedic clinic. He saw firsthand how much the physical therapists enjoyed their work and was amazed as he watched people recover from injuries with their care and expertise. He began his training and ultimately achieved an Academic Excellence Award from Chapman University when he graduated from their Doctor of Physical Therapy program. He is currently working towards certification as an Orthopedic Clinical Specialist. A member of the American Physical Therapy Association, he has experience working in orthopedic outpatients, sports rehabilitation, neurology and acute care. When he is not working he enjoys his family. He has been happily married for three years and has a baby girl. His hobbies include surfing and playing the ukulele. He also finds time to give back to his community and support local charitable efforts. Will Quibell grew up playing sports and watching them. During that time, he was first exposed to physical therapy when a local physical therapist worked with his high school football team to help the injured athletes be rehabilitated. As he learned more about the profession, he decided it was a great way to combine his love of sports, science, and his urge to help people as a career. 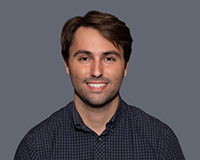 Will completed his undergraduate work at the University of the Pacific and received his Doctorate of Physical Therapy from Samuel Merritt University in Oakland, CA. He is also certified in Graston Technique. He has many years of experience working in an outpatient orthopedic and sports physical therapy setting. In his free time, he enjoys supporting charitable work in his community, playing basketball, watching movies and following the sports teams from the San Francisco Bay Area. Jackson, brings joy and vibrant energy to our office. Patients enjoy being greeted by by Jackson. Jackson has done a great job in learning the basic operation of a treadmill. 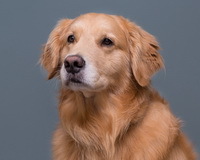 He enjoys gourmet treats and taking part in patient treatments.